How is your weekend going? I had so many friends that are going to get marry within these two yrs. Time flies. Knowing that wedding is actually a big decision for everyone of us, we want to keep memories for our Wedding. If you are going to get marry or planning to get marry, I have a good recommendation for you. 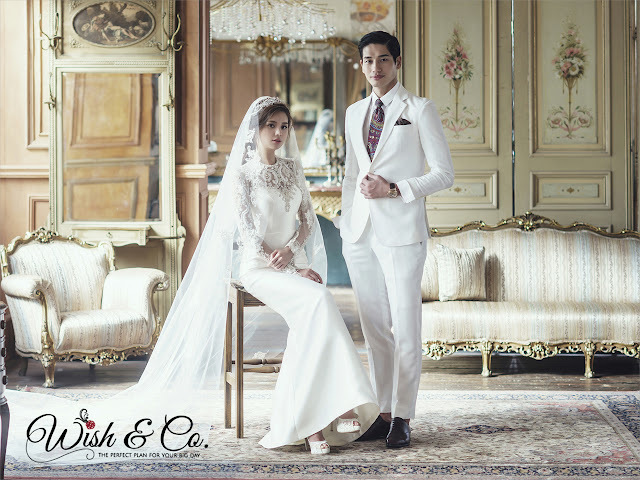 Wish & Co Korea Wedding Photography is ready for you. If you want to have a sweet winter sonata or simply taking nice wedding pictures in famous Korea travel spots, here is your chance! Wish & Co opened up our services to couples from over 20 different countries to come and experience exceptional service and stunning photography. 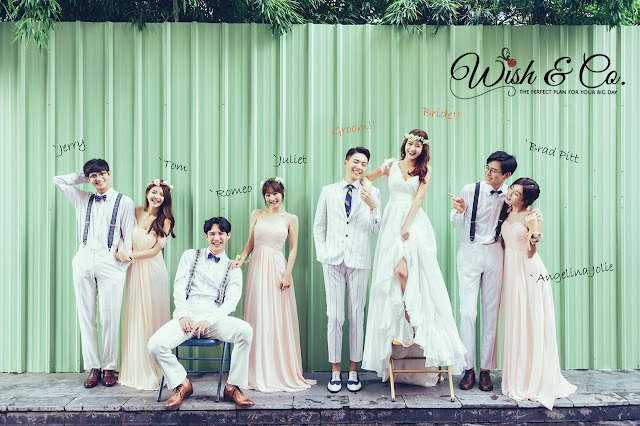 With the growing popularity of pre-wedding photography in Korea, Wish & Co. thought it would be a natural development to extend their services to people around the world, and so Wish & Co. is launched. Korean wedding photography is special simple because of the gorgeous scenery and locales available throughout our country. Wish & Co. is blessed with beautiful natural wildlife and ancient structures that speak to our heritage, and Wish & Cois proud to share the best of Korea with all of its clients. If you are looking for wedding photographers in Korea, then Wish & Co. suggest you try its service. Wish & Co will take you to the most beautiful locations throughout the area to ensure your wedding photoshoot in Korea is superb. Additionally, Wish & Co wedding photographers in Korea are fully professional and have years of experience in Korea wedding photography.